Can fashion and ethics go hand in hand? 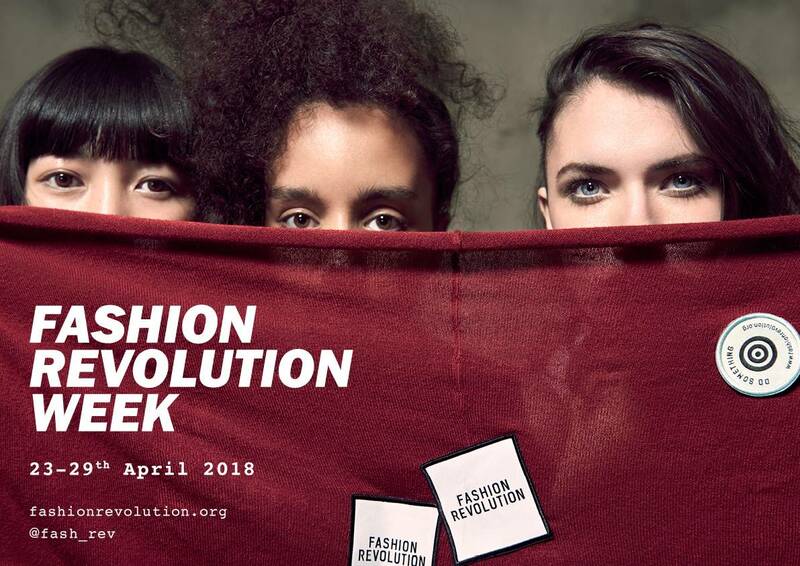 Two fashion entrepreneurs are making sure they do, with Fashion Revolution Week, an annual remembrance week and global movement across 92 countries (and counting) that throws light on fast fashion. 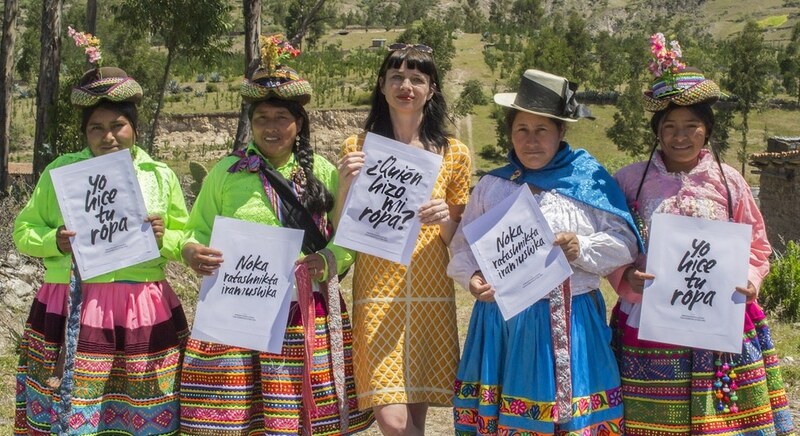 From Bolivia to Haiti Fashion Revolution asks difficult questions and campaigns to stop bad practices. Carry Somers and Orsola de Castro were inspired to act after the deadliest garment factory accident in history on 24 April 2013. 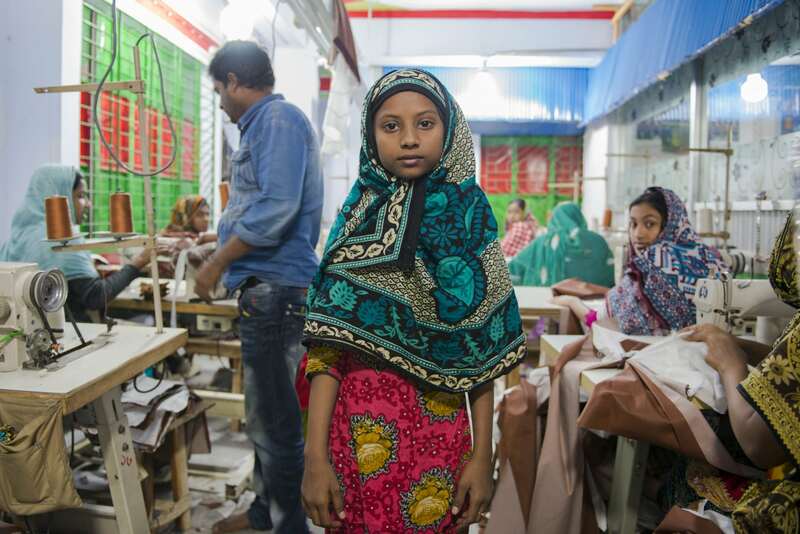 In the Rana Plaza catastrophe in Dhaka, Bangladesh, 1,134 people were killed and 2,500 injured when, despite warnings, the building collapsed. They were working for familiar global fashion brands. To mark the disaster’s first anniversary, thousands worldwide took to the streets for Fashion Revolution Day, wearing their clothes inside out and asking ‘Who made my clothes?’ The hidden people behind what we wear were brought into the public eye – from the cotton farmer, seamstress, knitter, weaver and factory workers, to the consumer. 2016 was a successful year for Fashion Revolution in terms of their work to encourage the fashion industry towards greater transparency. 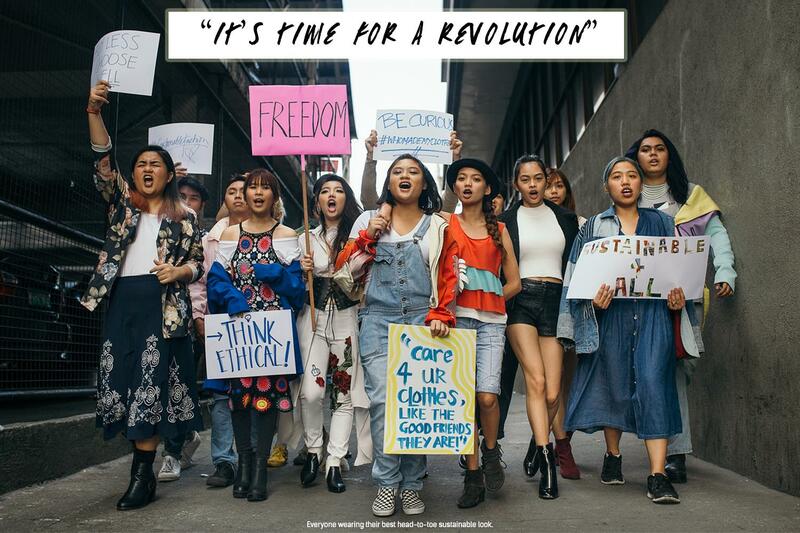 During Fashion Revolution Week, over 70,000 fashion lovers around the world asked brands #whomademyclothes and they saw an increasing number of brands connect with their customers by telling stories about their makers and materials. Want to avoid buying new clothes? Take their #haulternative challenge — a way of refreshing your wardrobe without buying new clothes: from shopping secondhand, swapping with a friend, renting special pieces, to DIY customisation. As an amazing one in six people worldwide work in fashion, the impact has been staggering. Governments are paying attention as responsibility in garment supply chains moves up the regional and international agenda. The hope is to see the EU adopt a similar piece of legislation to the UK’s Modern Slavery Bill, which holds to account businesses that subject workers to enslavement. A tragedy like Rana Plaza never need happen again. AtlasActions: There are many ways you can be a Fashion Revolutionary. 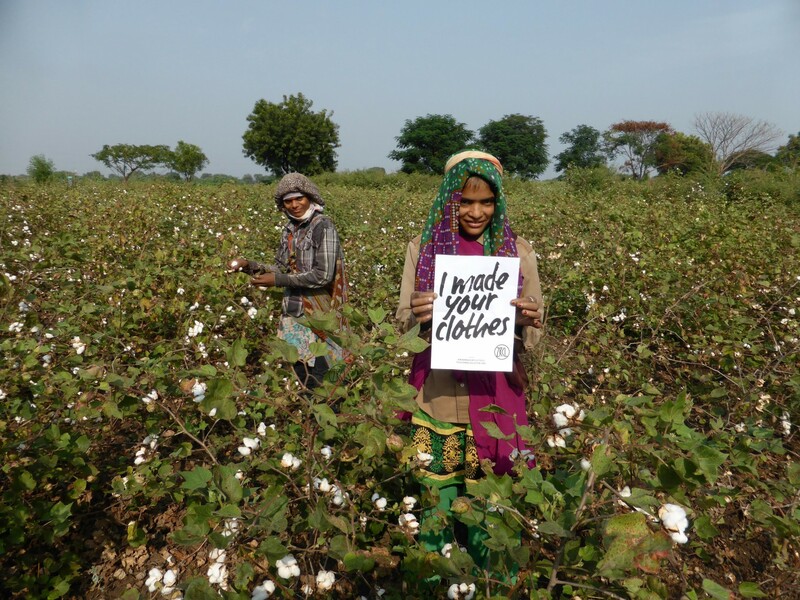 Sign up to Fashion Revolution’s Manifesto and ask brands #whomademyclothes. More from the Atlas: Carry and Orsola’s AtlasChart Top 5 is a journey through the founders’ favourite projects from Ireland to Bangladesh. Tags: Campaigns, Employment, Fashion, Waste.